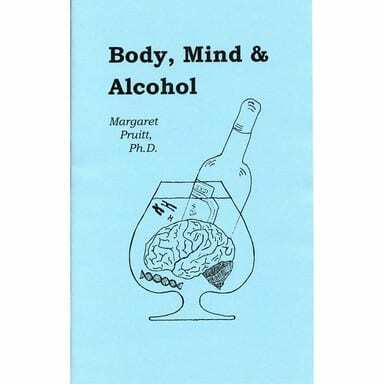 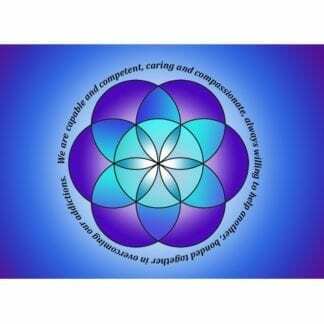 Body, Mind, & Alcohol, by Margaret Pruitt, Ph.D. Some of the ways alcohol affects our minds and bodies. 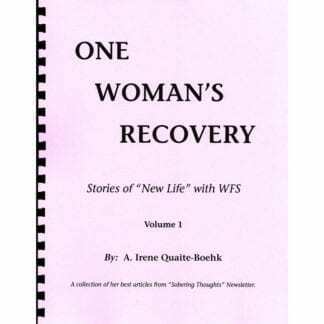 This booklet was originally published in 1989. 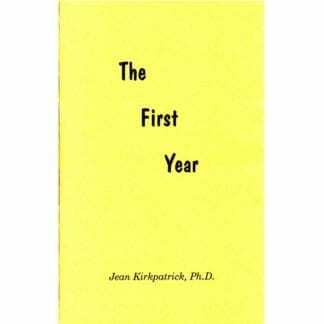 While the science discussed in this volume is accurate, it does not reflect the most up-to-date research about Alcohol Use Disorder available.